Ariana Grande has unleashed a new music video online. The singer-songwriter posted the first visual clip for “Dangerous Woman” to her Vevo channel on Wednesday (March 30, 2016). Production duties on “Dangerous Woman” – now available for download via iTunes – were collectively handled by Johan Carlsson (Harry Styles, Demi Lovato) and Max Martin (Kelly Clarkson, Carrie Underwood). The track was also co-written by Ross Golan, whose next projects are with Michael Buble [Reprise], Vance Joy [Atlantic], Chromeo [Big Beat], Parson James [RCA], Selena Gomez [Interscope] and Meghan Trainor [Epic]. As mentioned in earlier posts, Grande’s third album “Dangerous Woman” – featuring “Be Alright,” “Into You” and the Lil Wayne-assisted “Let Me Love You” – will be released on May 20 via Republic Records. 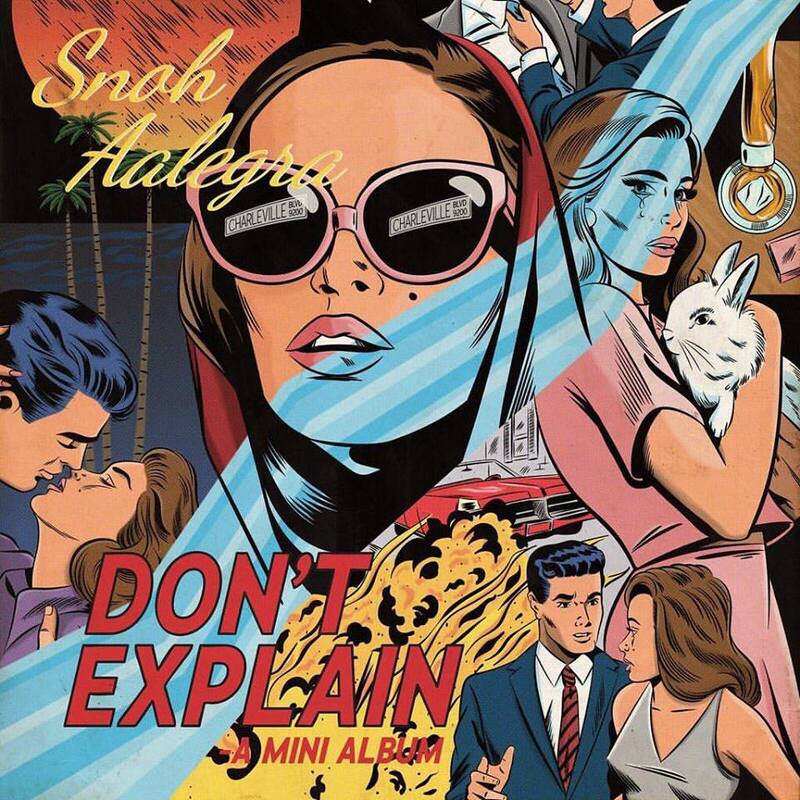 The follow-up to 2014’s “My Everything” delivers additional alliances with Ilya Salmanzadeh, Alexander Kronlund, Charlie Puth, Savan Kotecha, Ali Payami, Tommy Brown, Victoria Monet, Twice as Nice, and Charlie Handsome. Watch the music video for “Dangerous Woman” below. Fergie has selected the title for her upcoming sophomore album. The singer-songwriter – real name Stacy Ferguson – christened her second studio collection “Double Dutchess” and will release it later this year through Universal Music Group / Interscope Records. Lead single “L.A. Love (La La)” peaked to number twenty-seven on the US Billboard Hot 100 Singles Chart. The track was co-written by siblings Theron and Timothy Thomas of Rock City and produced by DJ Mustard. “Double Dutchess” reportedly delivers additional alliances with Toby Gad (Madonna), Stephan Moccio (The Weeknd), Charlie Puth (Kehlani), Mike WiLL Made It (Ciara), RoccStar (Usher) and Jean Baptiste Kouame (Rihanna). Watch the music video for “L.A. Love (La La)” below. 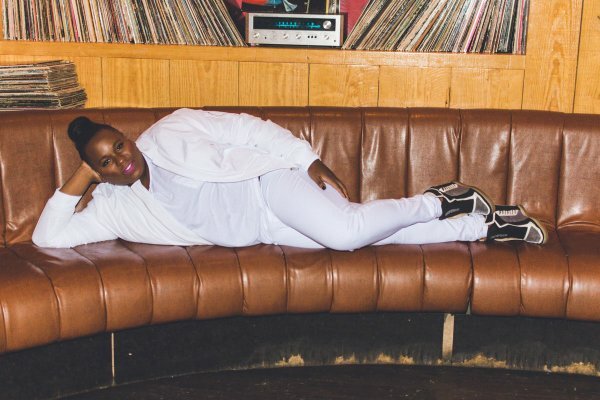 Alex Newell has premiered the music video for his new single online. The actor-singer posted the Derek Dunn-assisted visual clip for “Basically Over You” to his YouTube channel on Monday (March 28, 2016). Production duties on “Basically Over You” were handled by MNEK, whose recent credits include Rudimental’s “We the Generation” [Asylum], Blonde’s “Feel Good (It’s Alright)” [Parlophone] and Karen Harding’s “Say Something” [Capitol]. The British hitmaker – real name Uzoechi Emenike – also contributed to the next projects by Zara Larsson [Epic], Jojo [Atlantic], Tamera Foster [Syco], Becky Hill [Parlophone] and KStewart [Warner Brothers]. Meanwhile, Newell’s debut mini-collection “Power” – featuring previous single “This Ain’t Over” – is now available for download via Big Beat Records. Other EP contributors include Red Triangle (The Vamps, Charlie Puth), Tom Aspaul (Kylie Minogue, Little Mix), Digital Farm Animals (Izzy Bizu, Dua Lipa) and Andrew Jackson (Ben Haenow, John Legend). Watch the music video for “Basically Over You” below. 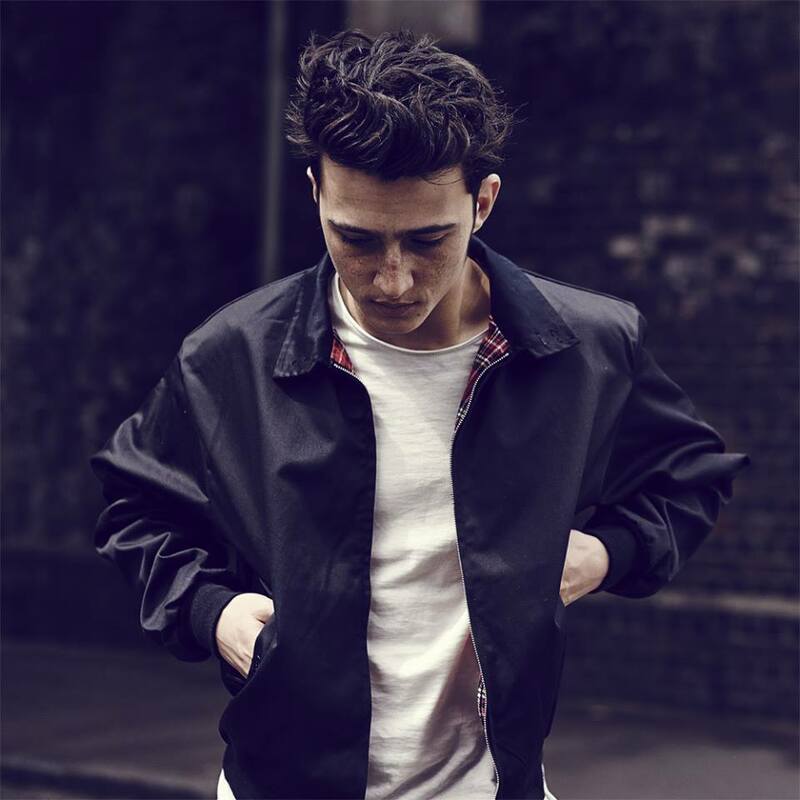 Zak Abel has announced the title of his new single. The British singer-songwriter christened “Everybody Needs Love” as the first promotional cut from his upcoming debut album under Atlantic Records. “Everybody Needs Love” – available for download from April 1st via iTunes – was co-written by Ed Thomas (Sinead Harnett, Karen Harding) and Stuart Zender (Jamiroquai, All Saints). Other musicians backing Abel on his still-untitled debut album are Lucas Secon (Jordin Sparks, Olly Murs), Thomas Jules (Rudimental, Anne-Marie) and Francis “Eg” White (Adele, Sam Smith). Listen to the audio clip for “Say Sumthin” below. 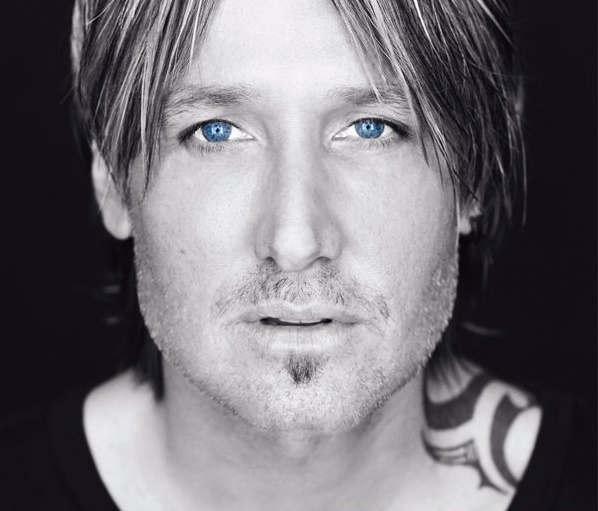 Keith Urban has scheduled the release date for his upcoming ninth album. The Australian singer-songwriter will release his next studio collection “Ripcord” on May 6 via Hit Red Records and Capitol Records Nashville. Current single “Wasted Time” – now available for download via iTunes – was co-written by James “JHart” Abrahart (Justin Bieber, Zara Larsson) and produced by Greg Wells (Corinne Bailey Rae, Katy Perry). “Ripcord” boasts further contributions from Nile Rodgers (Madonna, Lady Gaga), Michael Busbee (Toni Braxton, Christina Aguilera), Nathan Chapman (Shania Twain, Taylor Swift) and Dann Huff (Faith Hill, Rascal Flatts). Listen to the audio clip for “Wasted Time” below. Fifth Harmony has reunited with Stargate for their upcoming sophomore album. The Norwegian production and songwriting duo previously teamed up with Fifth Harmony on the Priscilla Renea-assisted / Kid Ink-featuring “Worth It,” which peaked to number twelve on the US Billboard Hot 100 Singles Chart. Other notable credits by Stargate – composed of members Tor Erik Hermansen and Mikkel Storleer Eriksen – include Tinashe’s “All Hands on Deck” [RCA], Pia Mia’s “Touch” [Interscope] and Rihanna’s “What’s My Name” [Def Jam]. Meanwhile, Fifth Harmony are scheduled to release their second studio collection “7/27” – featuring singles “Work from Home” and “The Life” – on May 20 via Syco Music and Epic Records. The follow-up to 2015’s “Reflection” reportedly delivers further contributions from Max Martin (Taylor Swift), Jason Evigan (Nick Jonas), Harmony Samuels (Ariana Grande), Tommy Brown (Chris Brown) and Jack Antonoff (Lorde).